Whether we’re aware or not, we all belong to a warrior tribe. We might not be throwing spears or using cattle as currency, but within every concrete jungle dwells thousands of tribal subcultures that distinguish themselves. Whether it’s the music they tune in to, the ritual-like hobbies they partake in, or possibly the most tell-tale sign of tribunal allegiance–the duds they choose to don, their traditional dress if you will. Hipsters have tightly cuffed ultra skinny jeans and top their heads with feathered fedoras. Brooding artists are easily spotted by their unwavering lack of color only to be contradicted by the exception of a brightly and precisely painted red lip. 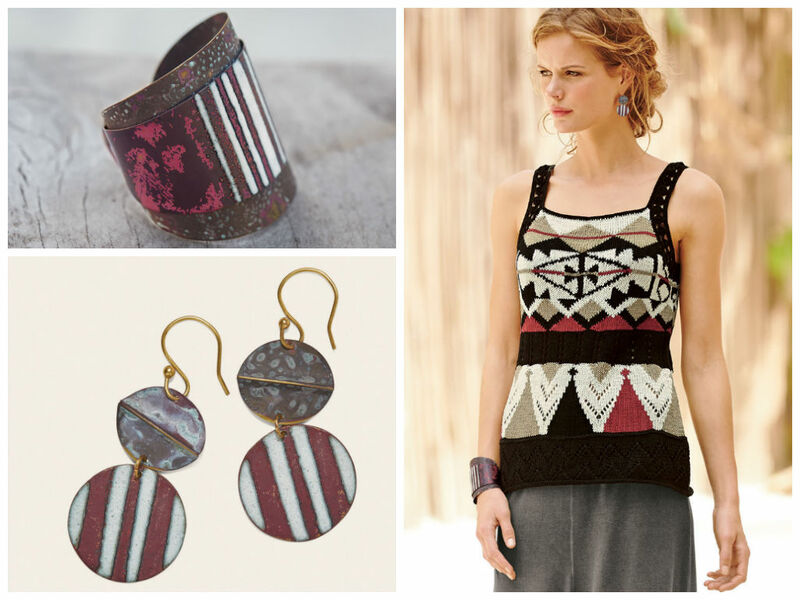 Free-spirited bohemians often douse themselves in cleverly mismatched patterns, prints and textures – it should be noted as well, that they’re notorious for this same haberdashery approach when wearing eclectic jewelry. Oh, and we mustn’t forget the Sharks of Chic! This highly tailored clan is overly brand-oriented, often stepping through the streets in stilettos and perfectly posh purses. No matter which type of warrior tribesman you are, or even if you march to the beat of your own drummer, this season there will be one tie that binds us as hunters and gatherers of what we consider glam, and that trend is TRIBAL. We’ve gone back to before civilization as we know it! Pieces are heavily inspired by nomadic folklore in both silhouette and pattern. Indigenous decorations of tassels and trims drip from jackets, dresses, and chandelier earrings alike. The art of nature and the spirit of Eskimos, Pygmies, and Zulu Warriors have savagely taken over fashion. 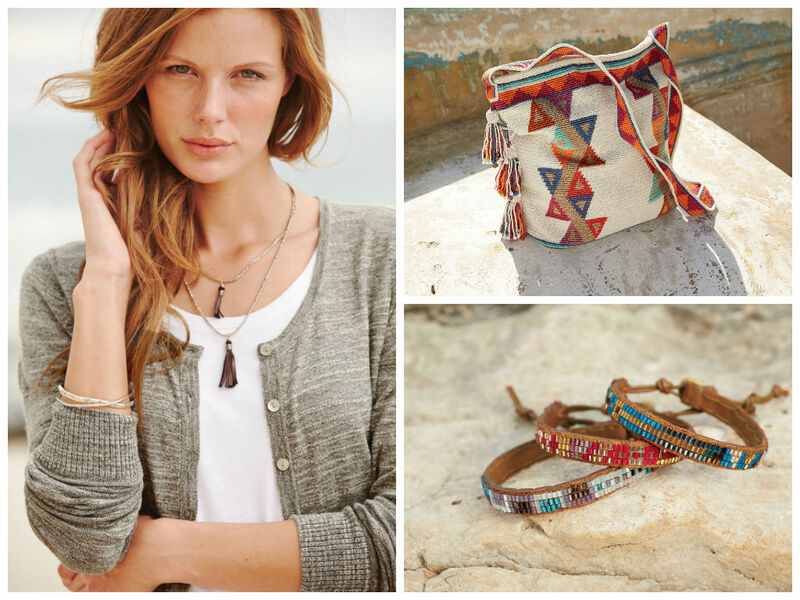 This spring you aren’t being required to look like a page torn from National Geographic, but embracing the embellishments of beads, leather, layered jewelry and geometric patterns will ensure that your battle cry will be heard no matter what your message. So, slap on your war paint, warrior princess, and begin your forage for the perfect spring fashion.